Any communication that is conducted through post, emails, letters and the like is known as direct mail. Direct Mail can be a cost effective method of reaching current and potential customers and getting the message across. If done correctly, direct mail can have several benefits including augmenting business. Direct mail can be an efficient marketing measure for small firms. Entrepreneurs of relatively smaller businesses are faced with a delicate balancing act: they must promote their products despite being unable to call on enormous resources. This is why direct mail should be an essential cog in their marketing machinery. Despite the prevalence of the internet and 21st century means of communication, direct mail still has a part to play. One way for a business to guarantee growth is by tailoring their message so that they target the correct audience. Every dollar spent in lieu of advertising the firm’s products and services counts. As opposed to sending generic mail to potential customers and drawing their ire, small businesses are advised to modify the message being disseminated so that the objective is fulfilled. In order to truly maximize the business and generate profits, mailing lists should be amended and the firm must set their sights on the ideal customer. They can be targeting based on variables such as age, income, household size and several other factors. If direct mail is executed using the appropriate planning, it can work wonders for small businesses. Going the extra mile or investing additional time can pay dividends when it comes to direct mail marketing. The ability to create a personal connection with customers is one of the advantages available to smaller businesses. This perspective is shared by customers as well, since it allows them benefits like being on first name business with employees representing the business. For instance, if a customer has one to one contact with an employee at a small business, they can call in small favors like expedited delivery. This gives the business a distinctive edge. Direct mail is useful since it allows the business to personalize the message they are aiming to convey so that the connection between both parties is apparent in their marketing endeavors. Furthermore, variable printing enables the business to address their message to specific customers instead of blanket greetings like ‘dear customer’. Color printing can be used to delineate images in direct mail which can capture the spirit of the company as well. Direct mail enables businesses to have design input that can genuinely gain the customer’s attention. Nascent methods used by firms are Augmented Reality (AR) and Quick Read (QR) codes respectively. These coalesce digital technology with direct mail and the business can add gloss by being innovative. Also, firms can use Near Field Communication (NFC) as well, which entails mail recipients the ability to interact with the mail using their smartphones without downloading additional applications. Using such tech savvy means gives customers the impression that the business is serious about their aspirations. 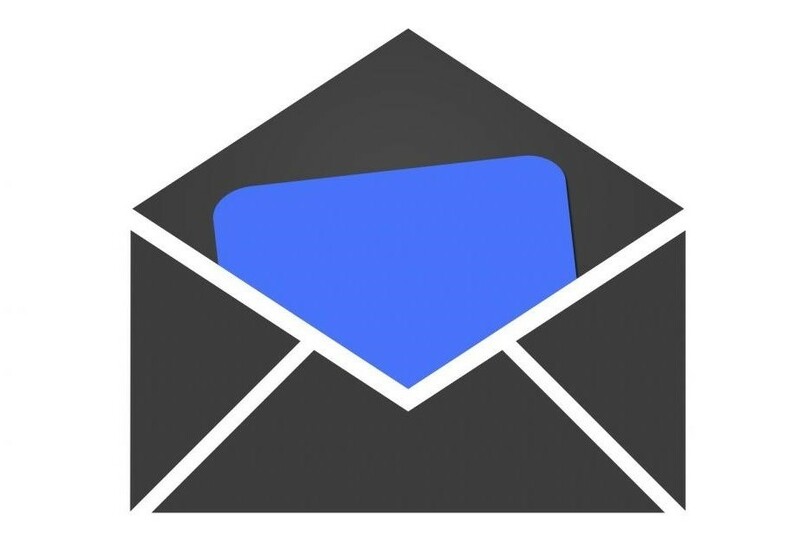 For more information regarding direct mail and other marketing subjects, visit the MarkSys website and read our blog now!